In 2015, as many of its businesses and residents were still rebuilding from Superstorm Sandy, FEMA re-drew the flood map for New York City. The new proposed flood map designated approximately 35,000 additional residential homes and commercial buildings as being in a high risk flood zone. 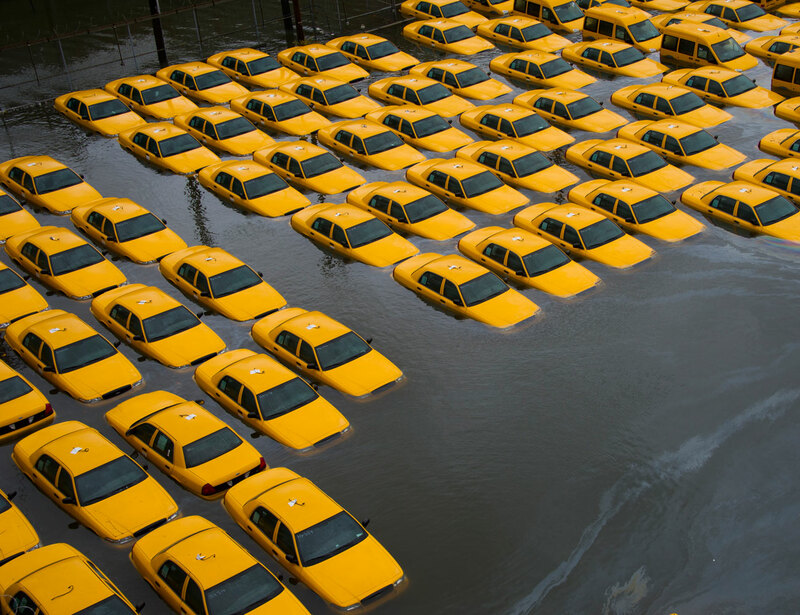 This would have drastically increased flood insurance premiums for thousands of New Yorkers. 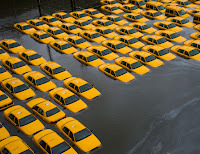 New York City’s Mayor, Bill de Blasio, promptly filed an appeal contesting the accuracy of the new flood map, claiming that errors in FEMA’s modeling overestimated the size of the 100-year floodplain and the height of the Base Flood Elevations. On October 18, 2016, FEMA and New York City announced an agreement to revise the flood map, yet again, for New York City. The City also announced that until the new flood map is finalized, flood insurance premiums will be based on the 2007 flood map that were in effect prior to Sandy. The City claimed victory and announced that FEMA’s decision to revise the flood map will save coastal insureds tens of millions of dollars per year. Given that the changes proposed by the 2015 flood map would have had the most significant impact on coastal residential properties in Brooklyn, Staten Island, and Queens, it is uncertain how the decision to disregard and revise the flood map will affect commercial property underwriting in lower Manhattan and the rest of New York City. At this point, the only certainty is that the use of the 2007 flood map is temporary. And, while the temporary reliance on the 2007 flood map may lower premiums, insurers should continue to rely on other ways to protect themselves against a CAT when underwriting a risk, such as being more specific in excluding or limiting flood coverage or requiring a larger deductible. Inevitable changes to the flood map also raise questions regarding future claims. For example, what if a property that is designated by the 2007 map as being outside the flood zone is later designated to be in a flood zone during the effective dates of the policy? What flood map will insurers use to determine coverage or adjust the loss? Will a new flood map trigger questions about law and ordinance coverage and impact how an insured rebuilds? These questions may be of particular importance to policies that limit coverage to property located in high hazard areas. Given these uncertainties, insurers should take into consideration the exposures from a readjusted flood map when underwriting these risks.